Following the glorious lyric video last week, Eliza Doolittle has unveiled the official promo clip for her upcoming single, the amazing ‘Walking On Water’. The visual sees Eliza’s beau travel 6,193 miles, cross terrains and continents to surprise her. It’s a playful and fun video and one in which Eliza looks beyond stunning! Incidentally, the audio remix used in the video is the single edit titled, ‘Catching Flies Mix’ and differs slightly to the album version. 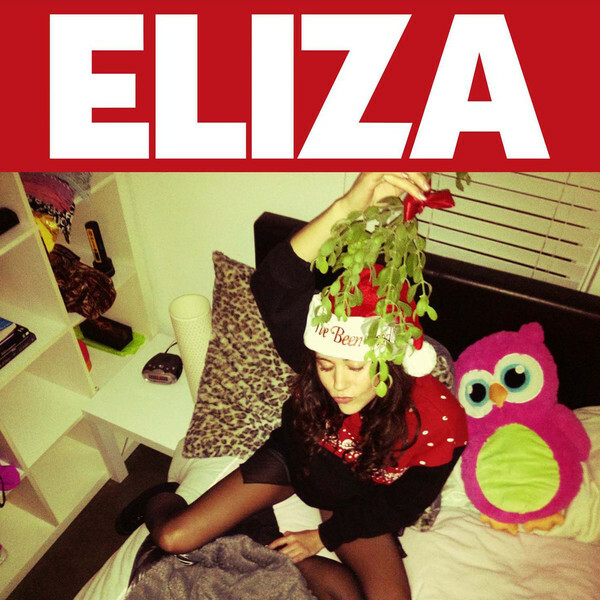 If you missed last years free Christmas EP from Eliza, fear not!!! The fabulous three track selection is now available on iTunes for the first time and you can get hold of a copy here.